If you're not American, you may not know that we're currently in an election year here in this country. Though, with how our elections tend to play out, there's a good chance that even if you're on the other side of the globe, you've heard about it. It's... fun... seeing it everywhere you go... really... yeah... Sometimes it can really feel like just a big game. Well, the fellows over at New Tectonics have turned America's political history into a game, bringing together some of the political families that have dominated government through the centuries. 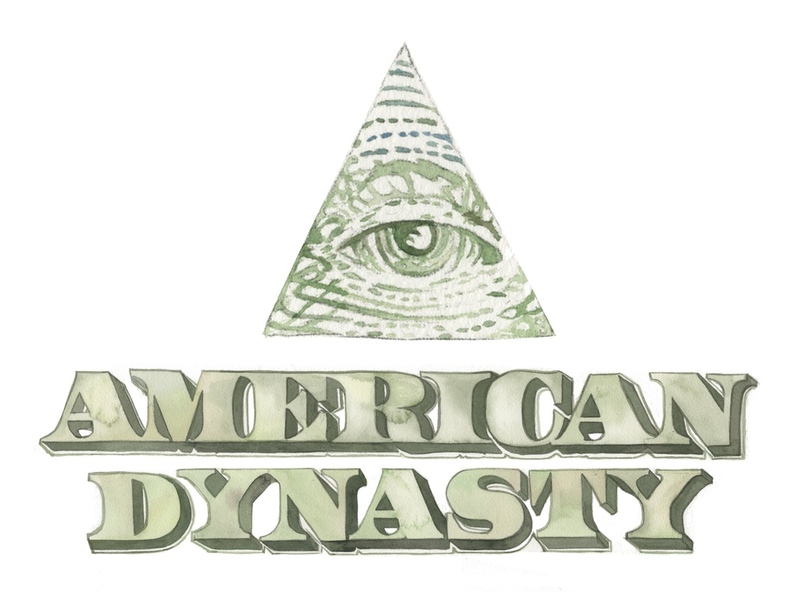 The game's called American Dynasty and it's up on Kickstarter now. In the game you become the leader of one of the great American political dynasties, becoming the head of the Roosevelts, Kennedys, Bushes, or Clintons. Each of these families is looking to once more become the head of American government. But to do that, they need the votes. Head into five critical swing states and use whatever political clout and underhanded tricks you can in order to get yourself put into office. The campaign is about 1/4 funded with still 29 days left on the clock.